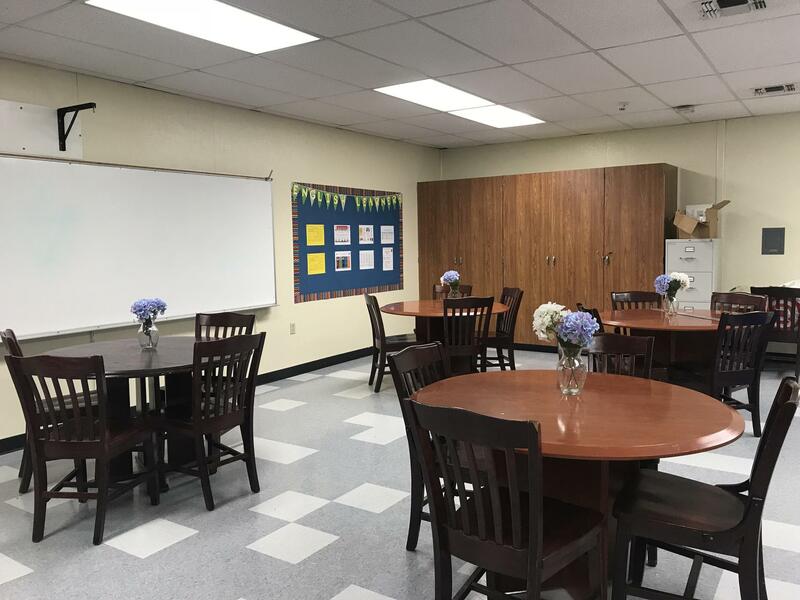 Welcome to the Hale Charter Academy Parent Center! 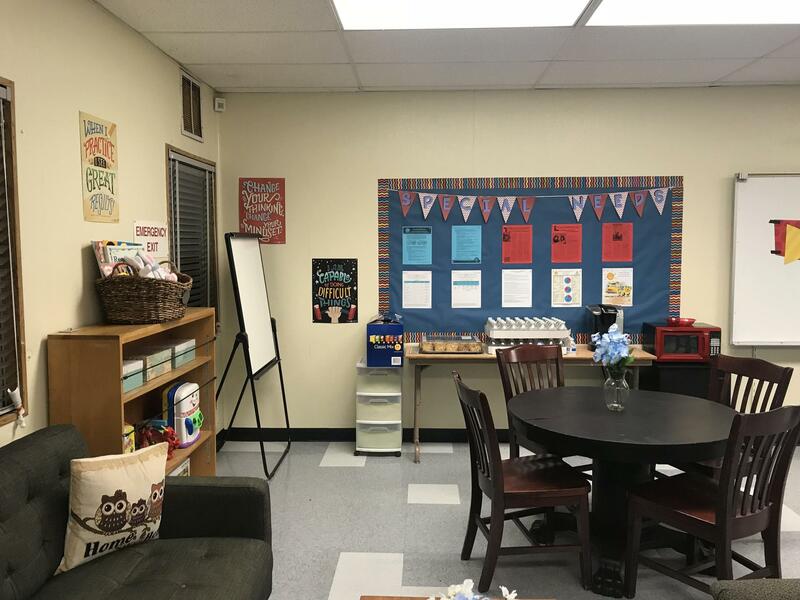 Our Parent Center serves as a space for parents to gain resources, make connections and participate in workshops that will encourage involvement at Hale. 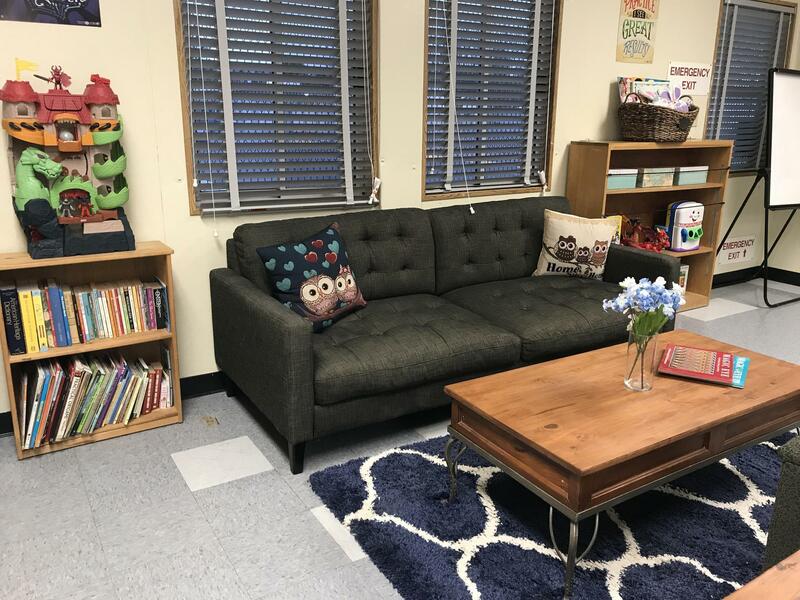 Our goal is for Hale parents to have a location where they can feel safe to reach out to other parents, teachers and staff. 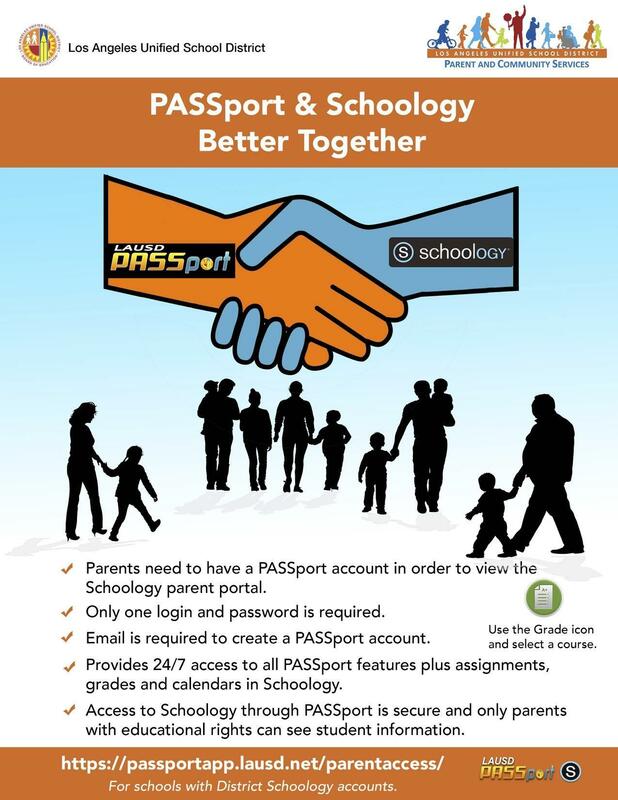 Parents can learn about school curriculum, community resources, communicating with teachers and staff, gain access to technology, Schoology help, and ways to support student learning at home. 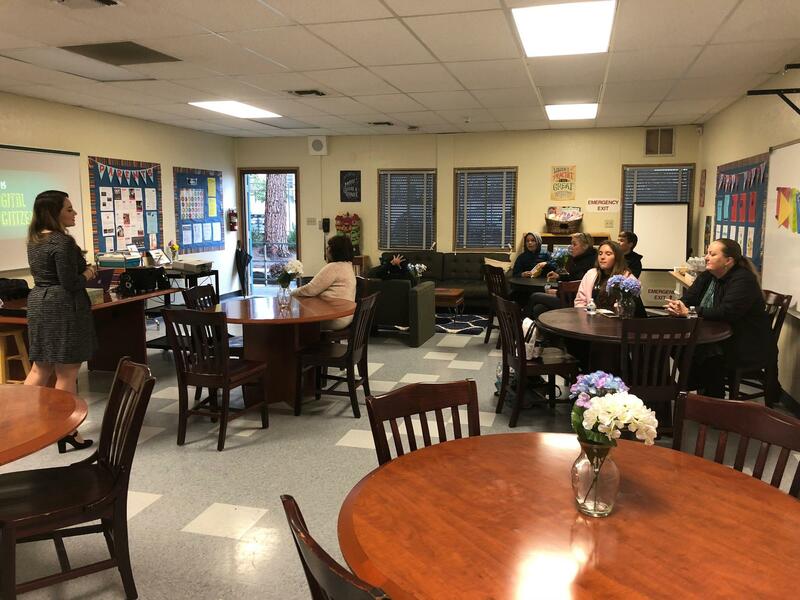 The Parent Center will also be the location of our monthly ELAC (English Learner Advisory Committee) meetings where parents can make suggestions and recommendations on how to improve programs for English Learners. These recommendations go directly to the Hale Charter Council (HCC). 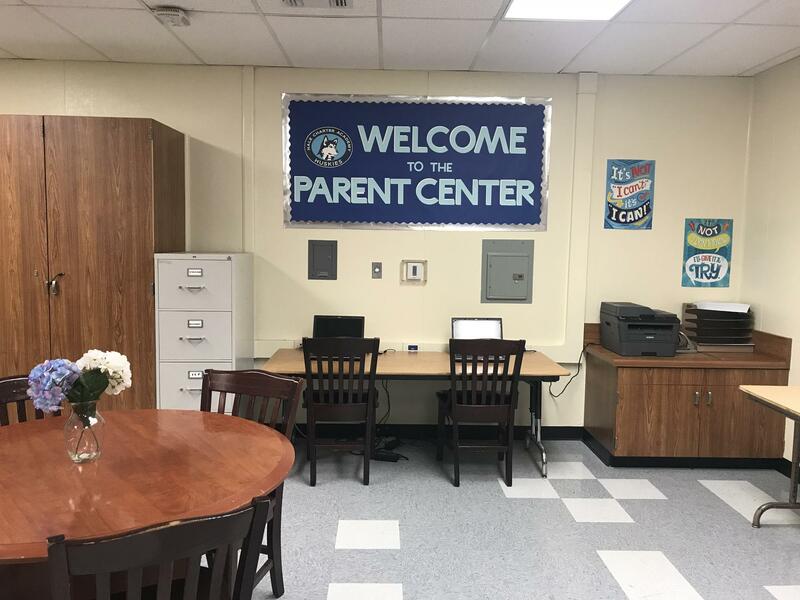 To visit the Parent Center, please email the Parent Liaison to make an appointment during visiting hours. All visitors to the Parent Center must check-in at the main office. We look forward to seeing you there! 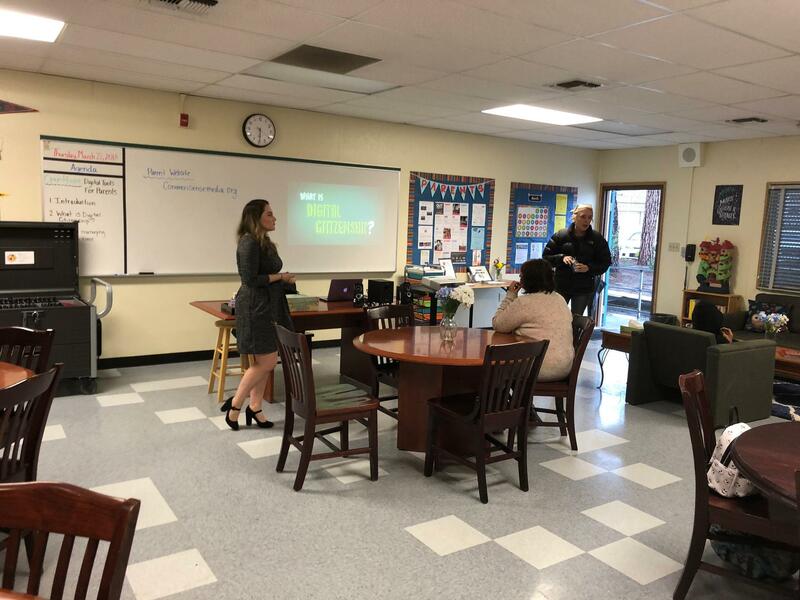 We are encouraging Hale parents to lead parent clubs in the Parent Center. We would like to make the Parent Center a space for parents to gather and meet other parents while sharing common interests. If you are interested in leading a parent club at Hale please email the Parent Liaison. We are looking for volunteers mainly for morning & afternoon front entrance table and traffic duties. If you are interested, please email me, Mr. Chong (kchon1@lausd.net), or call me directly at (818) 313-7402. All volunteers must apply online through the Districts volunteer application process.